Over the years animal exhibits at the Zoo have dramatically changed. Once upon a time zoos were used to exhibit animals in closed in cages and sometimes the areas in which they were displayed left a lot to be desired. 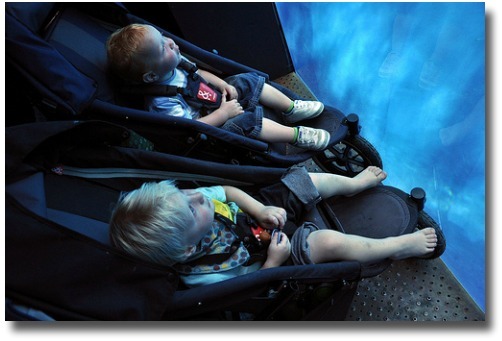 The modern day exhibit is a much more humane way of showing off the world's amazing animal species with great emphasis on a more natural display area. With zoos working to help protect the endangered species with successful captive breeding programs some of the vanishing endangered wildlife numbers are now being protected. 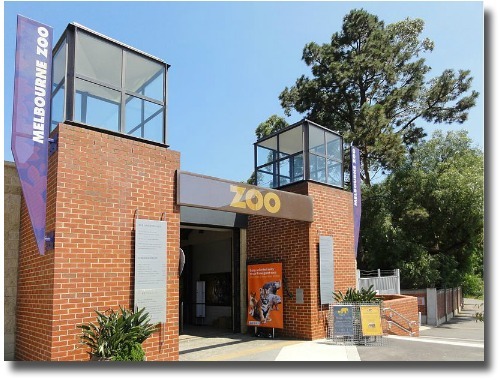 Here at the world class Melbourne Zoo the zoo exhibit displays are managed by professional zoo keepers and staff. Melbourne Zoo entrance compliments of http://en.wikipedia.org/wiki/File:Melbourne_Zoo,_Victoria,_Australia_-22Jan2011.jpg Creative Commons Attribution 2.0 Generic license. 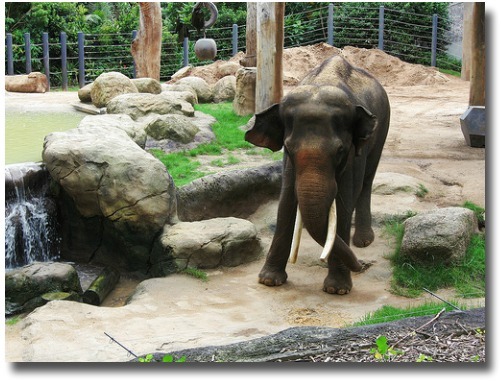 Visitors are able to walk through an Asian Village that shares the enclosure with 5 Asian Elephants. Mali, the baby elephant, is now on display here with her mother. 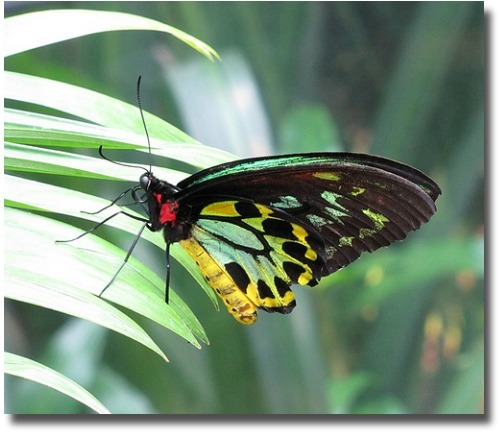 This area is a beautiful enclosed greenhouse-style exhibit where you are able to wander through enjoying the free flying butterfly collection. There are 3 enclosures designed to display how these tree dwelling animals live. 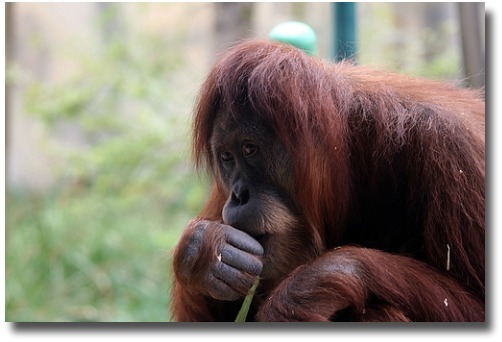 Walk along the elevated boardwalk and share the endangered orangutans fun and games and at the same time learn about their precarious plight. 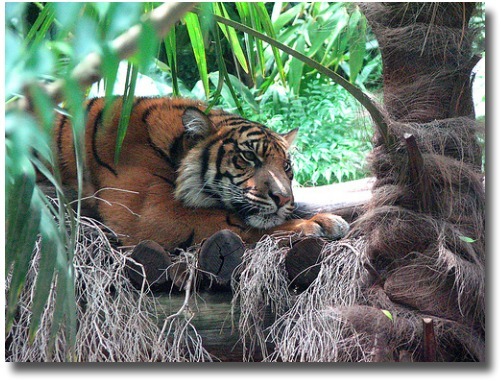 Visit with the Sumatran Tigers, Asian Birds and Asian Otters. The Sumatran Tiger is classed as ‘critically endangered’ by the International Union for Conservation of Nature and Natural Resources (on the IUCN ‘red list’), with numbers in the wild falling. The animals remaining in the wild may number in the hundreds. 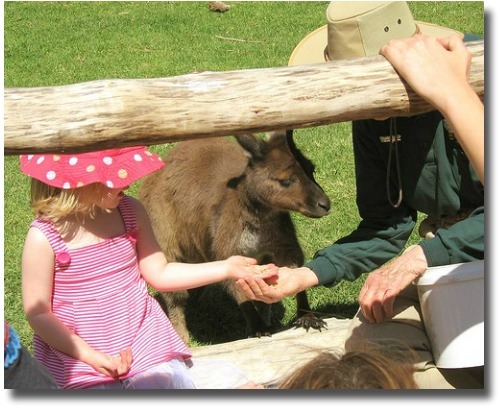 Australian Bush at Melbourne Zoo is home to some of Australia’s most amazing and adored native animals. Begin your Aussie adventure with our Southern Koalas as they snooze high up in the trees with a belly full of gum leaves. Head underground to the Wombat’s burrow where you can discover the habitat of this incredible creature that can weigh over up to 32 kilograms! Aussie kangaroos,koalas,emus, wombats, echidna and many more unique Australian Fauna. 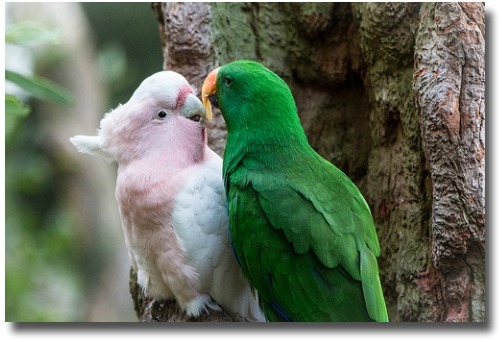 This historical aviary was built in the 1930's and displays Australian Rainforests, wetlands and bushland. Native Australian birds fly freely throughout the whole enclosure. Walk through the captivating Great Flight Aviary and be amazed by the colours and sounds of Red-tailed Black Cockatoos, Wonga pigeons, Apostle birds and Jabiru just to name a few. Or try your luck spotting parrots, honeyeaters, pigeons, ducks and waders. 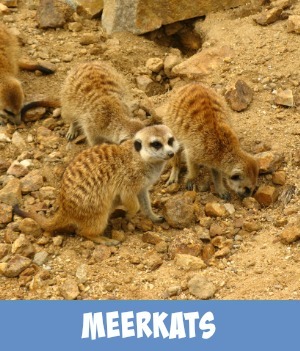 View free roaming Giraffes, zebras, ostrich and other plains animals. 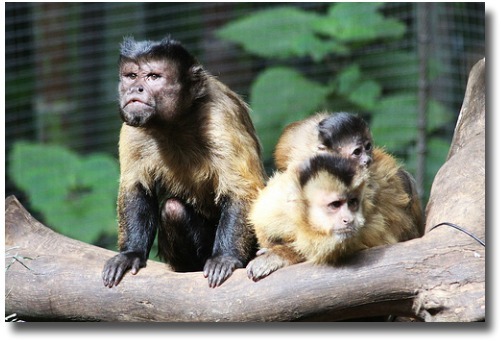 The Zoo shows off the 4 brothers born in the 2000. African hunting dogs live in the neighboring display. Dare to enter Lion Gorge and come face-to-face with our magnificent African Wild Dog pack and hear all about this alert and agile hunter. 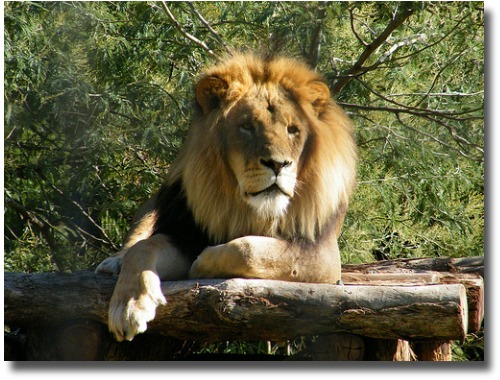 Several predator species are featured in the Lion Gorge area, which will soon be linked to the new Leopard Ridge development taking shape nearby. The African Wild Dogs have moved into their newly renovated and extended home, after spending a few months next door in the Lion Exhibit. All sorts of slithering creatures live in here! Come in an see for yourself if you dare. 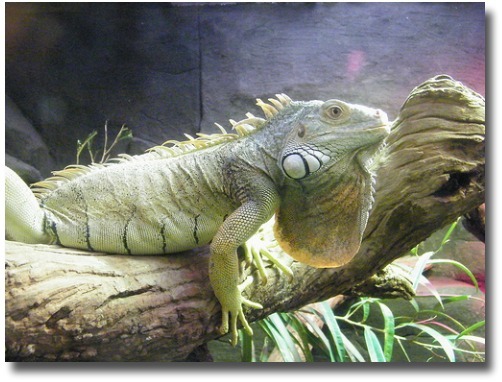 These two amazing adjoining areas Reptile House and World of Frogs display a wide variety of reptiles and amphibians from Australia and around the world. A visit to the Zoo is an opportunity to learn more about the plight of Aldabra Giant Tortoises in the wild and be inspired to take action to contribute to the protection and preservation of this species. 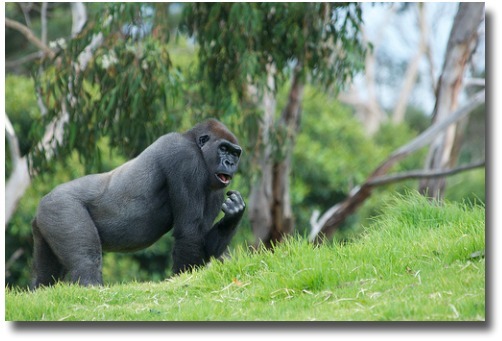 Learn all about the western plains lowland Gorillas. View the Mandrill exhibit, quite an engaging creature. Netted enclosures, elevated boardwalks and viewing windows make observing these animals from the zoo a real delight. Enjoy their entertaining antics only a few feet away from you. 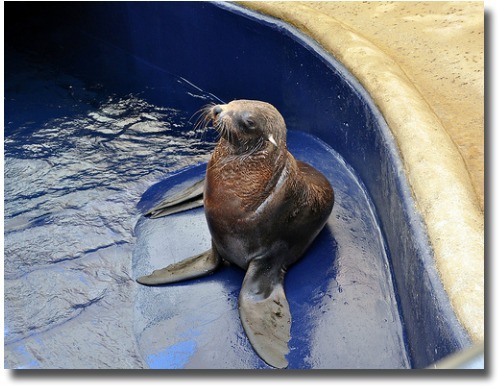 The wonders of the Victorian coastline and the open southern ocean are displayed in this zoo exhibit. 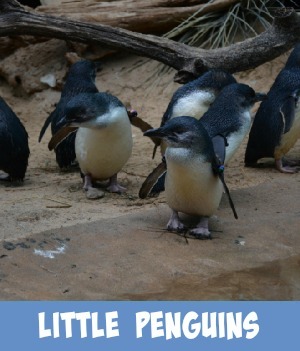 Home to the Melbourne Zoo Seals and the Little Blue Penguin. The Public can view their swimming skills through floor to ceiling windows. 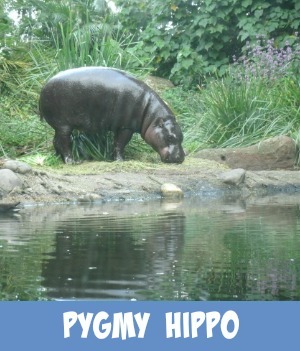 There is still so much to see and do at the Zoo you just have to go take a look! one day Melbourne Pass which allows you to visit three of Melbourne's top attractions in one day. a Five in One Attractions Pass which allows you to visit any five attractions from Melbourne's top attractions over a 3 month period. a two, three or seven day See Melbourne Card which gives you unlimited access to over 35 of Melbourne's top attractions over consecutive days. 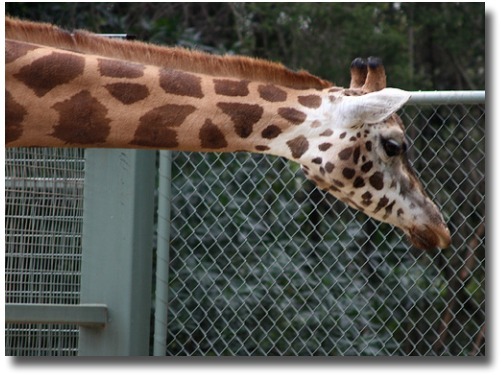 Take a look here at some of the Melbourne Zoo Animals and you can see an example of what a humane zoo exhibit display is all about.